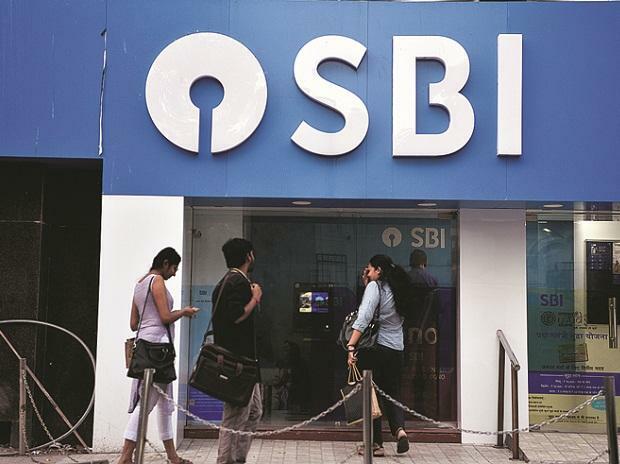 To recover its loans from Jet Airways, state-run lender SBI is mulling moving National Company Law Tribunal as it feels the airline is running out of funds for operations, even as shareholders of the debt-laden carrier have approved a debt rejig plan, officials said. Shareholders of Jet Airways have approved conversion of loan into shares and other proposals during the Extraordinary General Meeting (EGM) on Thursday. A consortium of banks, led by the SBI, has extended loans to Jet Airways, which is looking to rejig debt and raise funds. Officials associated with the lenders and key shareholders said the SBI is considering moving the National Company Law Tribunal (NCLT) seeking insolvency proceedings against Jet Airways since it is running out of money for operations. Lenders can initiate proceedings under the Insolvency and Bankruptcy Code (IBC) to recover dues from debt-laden entities. The process can commence only after approval from the NCLT. Queries sent to SBI and Jet Airways regarding the bank considering insolvency proceedings against the airline remained unanswered. The officials said that Gulf carrier Etihad, the strategic partner with 24 per cent stake in Jet Airways, abstained from voting on various proposals during the EGM held on February 21. According to them, Etihad is waiting for clarity on the overall funding that the SBI and National Investment and Infrastructure Fund (NIIF) would provide for Jet Airways in terms of equity. The Gulf carrier has been pitching for the SBI and the NIIF to own 51 per cent and invest Rs 2,200 crore into the airline, they added. On February 17, sources said Jet Airways was likely to invest Rs 3,000 crore post debt-rejig and investments by Etihad Airways as well as NIIF. Besides, the SBI is not agreement with Etihad on the latter's proposal regarding Right of First Refusal (ROFR). Etihad has sought ROFR for itself after one year and also want the SBI to get a confirmation from markets regulator Sebi that if ROFR is exercised, then the mandatory open offer would not be triggered, the officials said. Under the Sebi norms, entities are required to make an open offer to shareholders in case their shareholding goes beyond a certain threshold. A consortium of banks is considering an interim funding of Rs 500 crore for Jet Airways but a final decision is yet to be taken, Punjab National Bank Managing Director Sunil Mehta said on Friday. PNB is part of the lenders' consortium, led by State Bank of India (SBI), that has extended loans to the airline. On February 14, Jet Airways' board approved a Bank-Led Provisional Resolution Plan (BLPRP), whereby lenders would become the largest shareholders in the airline. Following approval from the shareholders, part of debt would be converted into 11.4 crore shares at a consideration of Re 1 apiece as per the RBI norms. Later, appropriate interim credit facilities by domestic lenders would be sanctioned to the airline, according to a regulatory filing made on February 14.